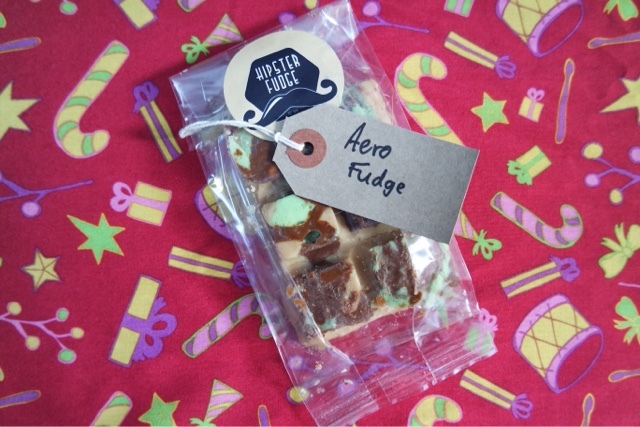 This fudge tastes amazing. I have always been a fan of fudge but never tried anything like this. You can really taste the mint aero in it and eaten straight from the fridge it is amazing! 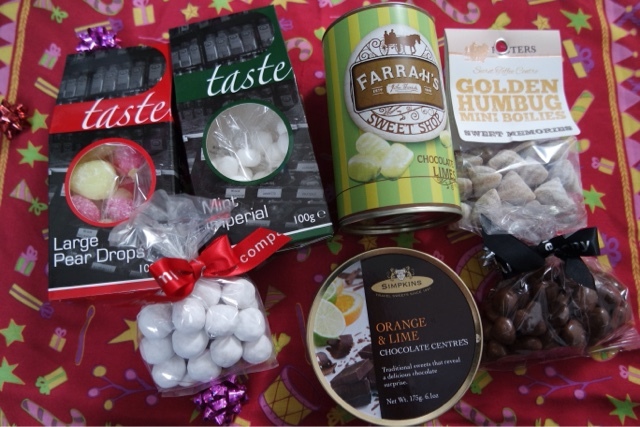 This bag contains a great selection of chocolate and sweets, a great gift for anyone with a sweet tooth! They are all high quality and tasty. I really like the pear drops and the chocolate limes. 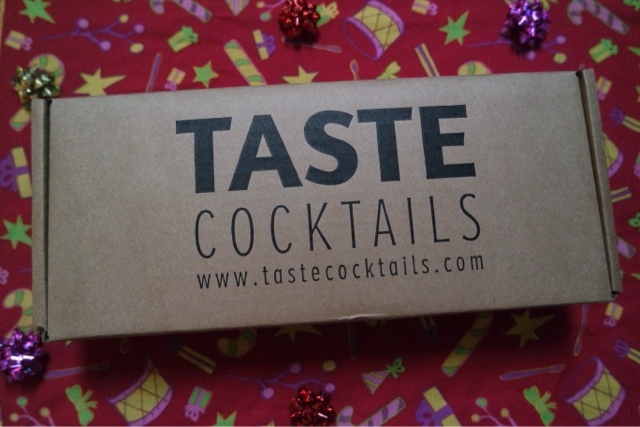 There are so many subscription boxes you can get online, either monthly or as one off gifts. 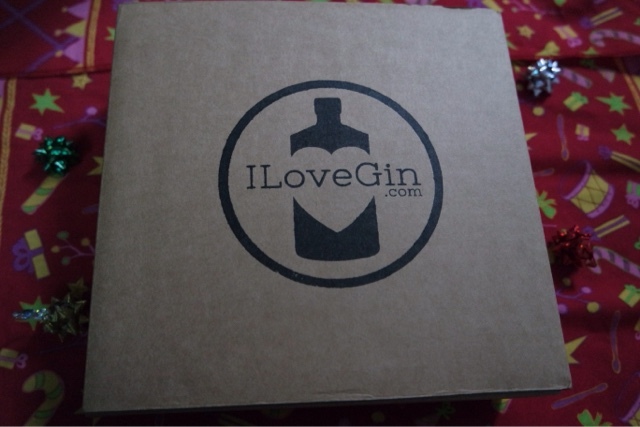 This one a great idea for anyone that loves gin! 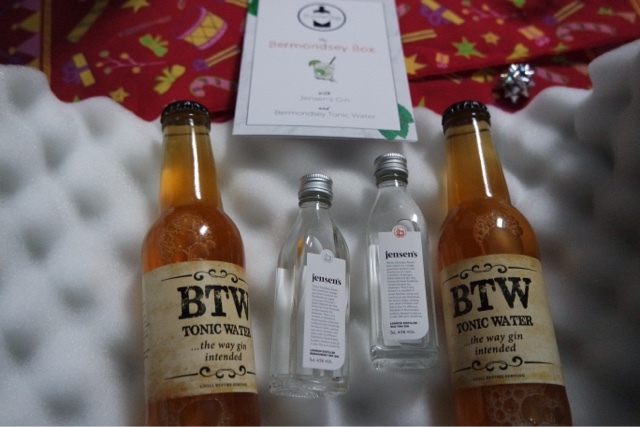 Inside the box comes two bottles of gin along with two tonic waters. There is a card that tells you a bit about the different bottles and if you like them you can buy them on their website as full size. I think it is great value for money, it would be great to buy someone as a gift. I love the fact the dough is ready made so there is no faffing with all the free from ingredients! Taste cocktails are a great idea. 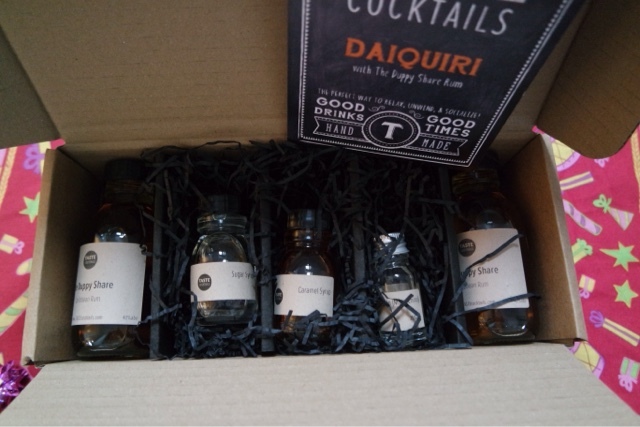 In each kit they contain all the alcohol you need and the recipes. 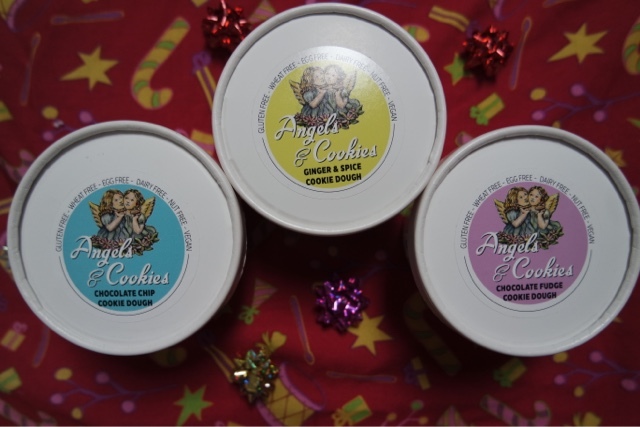 I have tried these before and I just think they make a great gift. If you are stuck to buy something for someone but you know they like cake they why not get them cakes with their face on? Or a loved one or pet? 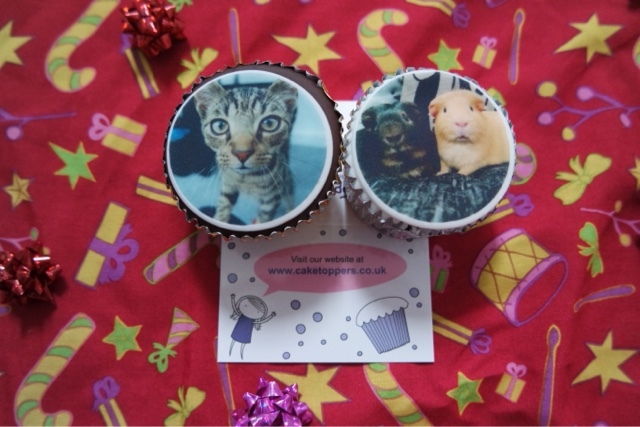 Just look how cute my pets look on these cakes, almost too good to eat. The cakes taste great and I think it is such a good idea that you can put pictures or text on them! I cant decide if I like the classic sponge or chocolate more?! I love shortbread, its one of those things that always reminds me of Christmas. 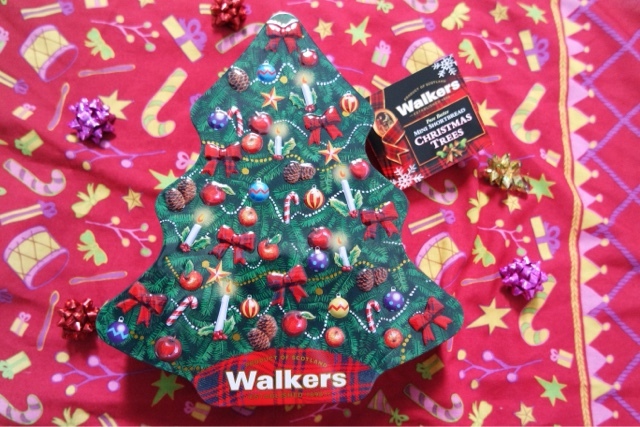 This tin is so cute as it is in the shape of a tree and the shortbread itself is also in tree shapes. I could probably get through the whole tin without sharing! This is such a good idea. 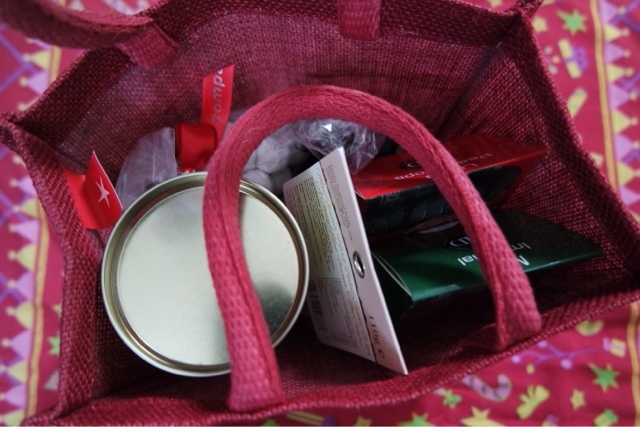 The jar contains all of the ingredients you need (apart from butter/egg/water that you may need). This particular one is to make white choc and strawberry brownies but they also do a double chocolate brownie one, yum! 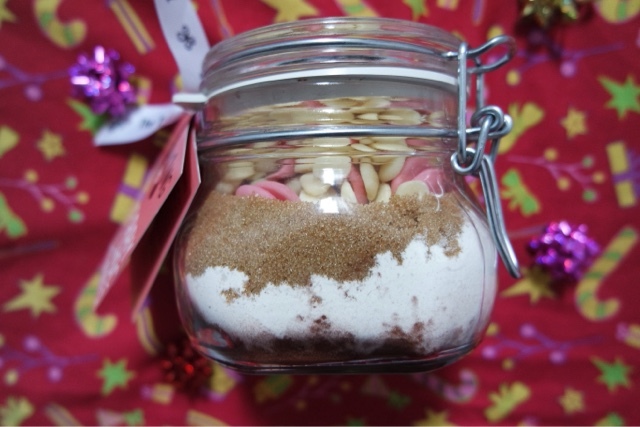 This is the perfect gift for anyone that loves baking or is new to baking as it is so convenient.